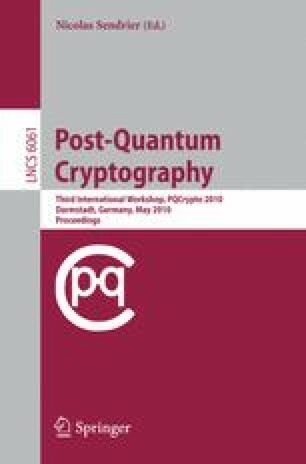 In this paper we describe the rank metric based McEliece type cryptosystems which where first introduced by Gabidulin, Paramonov and Tretjakov in the 90’s. Then we explain the principle of Overbeck’s attack is so efficient on these types of systems. Finally we show how to choose the parameters so that the public-key size remain relatively small (typically less than 20 000 bits), with a good security against structural and decoding attacks.